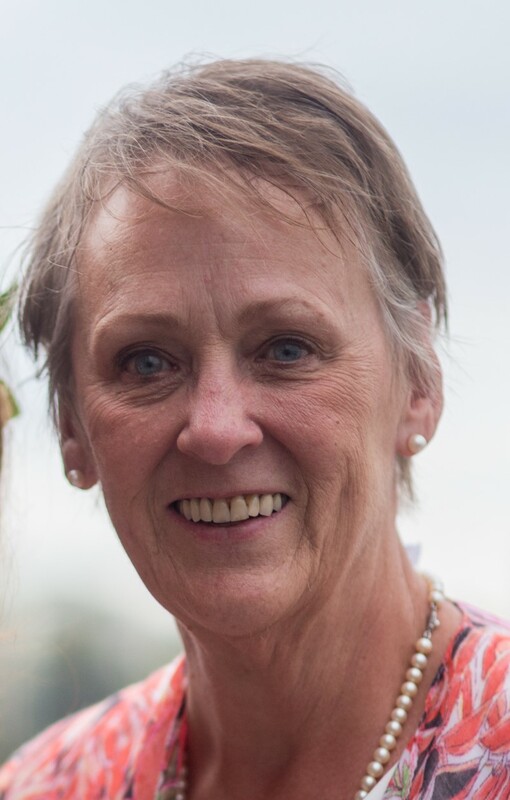 Nancy Jan (Truitt) Pickler, 73 of Leawood, Kansas passed away January 27, 2019 after a yearlong battle with cancer. Jan was born April 16, 1945 in Kansas City and was adopted as an infant by George and June Truitt. Growing up in Prairie Village, Jan graduated from Shawnee Mission East and went on to the University of Missouri. After four years of courtship, she and George Pickler married in 1967 and were soon blessed with daughters Lee and Bryn, and son Richard. Jan’s life included kids, clubs, cooking, accounting, gardening, husband management and a thirteen year career as the Administrative Services Director at Claridge Court Retirement Community. She loved her involvement in local groups and clubs, including Somerset Elementary PTA, Johnson County elections, Leawood and Kansas City Garden Clubs, Leawood Parks & Rec, KC Clay Guild, Grandparents Against Gun Violence, Democratic Precinct Woman and Crittenton, as well as her special friends in MOFA and her own long lived Somerset Brownie Troop. She is survived by husband George, of the home, daughter Lee Jarrell (Tim), daughter Bryn Brunette (Mike), son Richard Pickler (Anna) and grandchildren Emma, Jake, Page, Izzy, Michael and Nina. Jan was also grateful to have recently learned about her birth parents and ancestry and to be able to meet two half-brothers, Brad and Doug. A Celebration of Life Open House will be held on Friday, February 8, 2019 at the Alexander Majors Barn, 8201 State Line Road, KCMO from 4pm to 7pm. Dress casually and be ready to relax and share your memories of this wonderful woman. In lieu of flowers, please select a daisy, black eyed Susan, zinnia or succulent to plant in her memory at your home this spring. In addition, the family would like to express our utmost thanks to all the staff at St. Lukes, Plaza, for their skilled and kind efforts in Jan’s last year. George and all- We were truly blessed to have Jan in our lives and the lives of my parents while she was at Claridge Court. She was a wonderful caring person. We will miss her. Please know that we are here for you all. Tom, Beth and the girls.